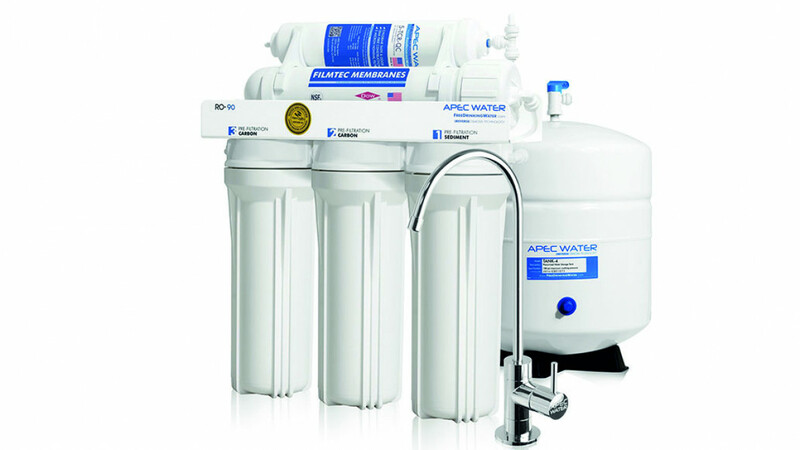 If you enjoy clean pure drinking water then you will love this system. Many pure drinking water systems mean that you constantly have to buy extra bottles of water when you run out. It's also often necessary to have an extra bulky appliance in your kitchen to purify your water. This Apex top tier system purifies your water before it reaches your taps so you don't need any extra appliances and can have clean pure water anytime you want, everywhere in your house. It eliminates the extra expense and hassle of having to constantly buy bottled water.